Planning a big birthday bash or another celebration? We have some great spaces available for hire, with our team of chefs ready to cater to your every need! If you’re looking for a venue to hire for your special day in a stunning countryside location, then look no further. Our café is available for evening hire, with our upstairs dining area also providing the perfect space for a smaller gathering. 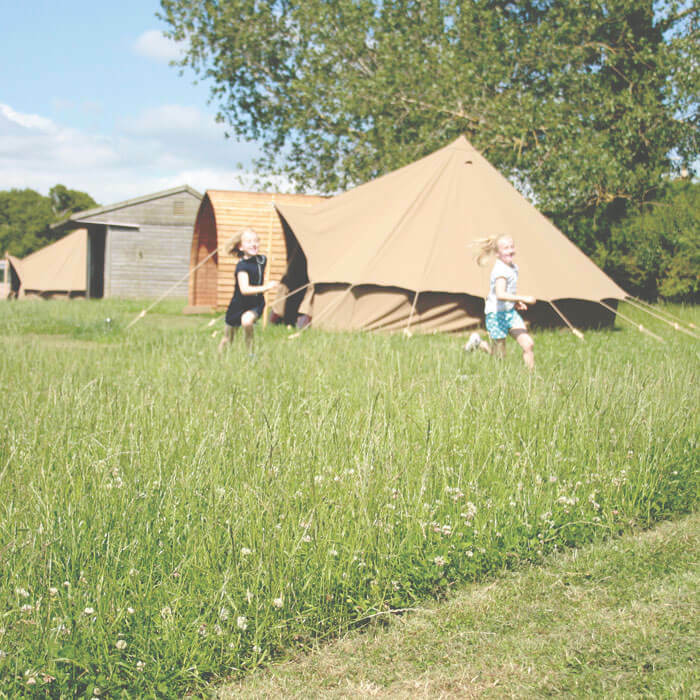 We also have a large marquee, looking out across the fields and ready to be tailored for any event. Our hog roasts and barbeques are legendary, or our chefs can whip up a party menu using the best locally-sourced food. Say I do – to a wedding with a view! If you’re looking for a venue for your special day in a stunning countryside location, then look no further. We offer a wedding venue that’s a little bit different, a relaxed atmosphere which is perfect for less formal, fun-filled weddings. Our marquee looks out across the fields for miles and miles and it’s a venue that can be tailored entirely to suit any couple’s dream day. 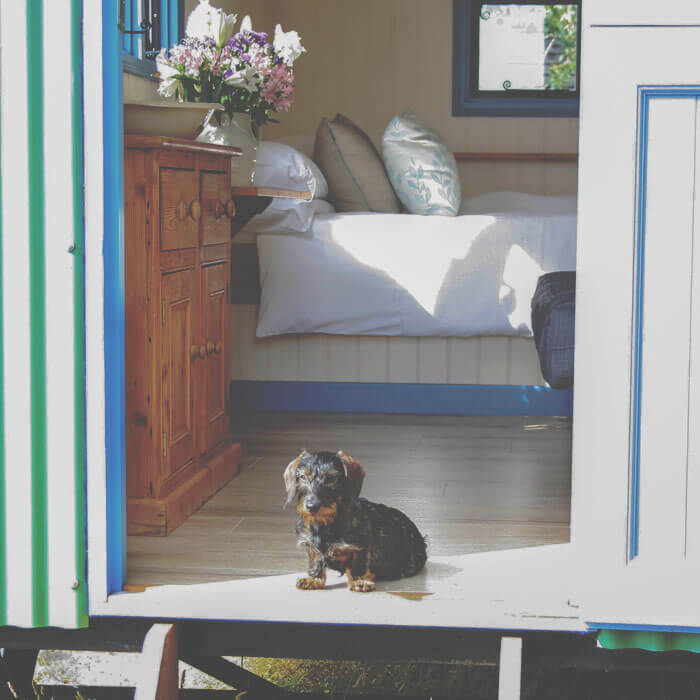 We’re here to look after everything – from the decorations to the catering, but with that all-important personal touch you get from a family-run local business. 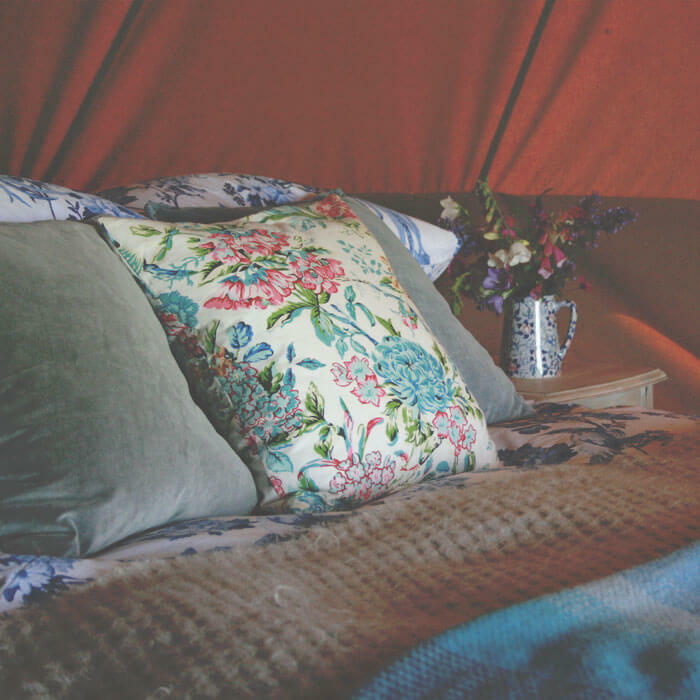 We also have the added benefit of our glamping site, so that newlyweds and their guests can even spend their wedding night under the stars just across the field. Looking for somewhere to do business? We have a range of spaces available to hire, the perfect space for business meetings and networking events, with free wi-fi access. We have an upstairs area in our café, light and bright and a great private space for smaller groups. For larger meetings or events we have our marquee, ready to be tailored to any need. And we can tailor any catering required too – from coffees and biscuits to light lunches or nibbles. Wish you could stay with us a little longer? Well, now you can! 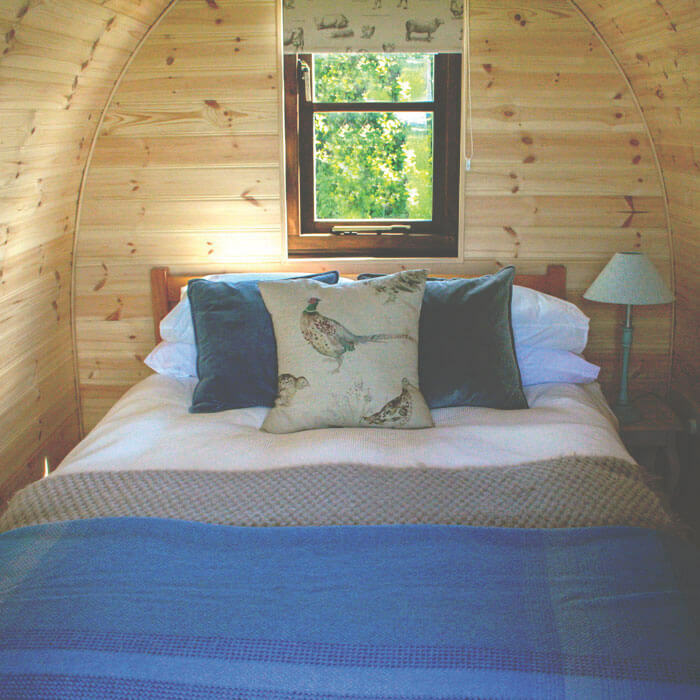 Our glamping site, Hilltop Hideaways is just a stone’s throw from the café and we have a choice of either cabins, shepherds huts or bell tents available for you to stay in. 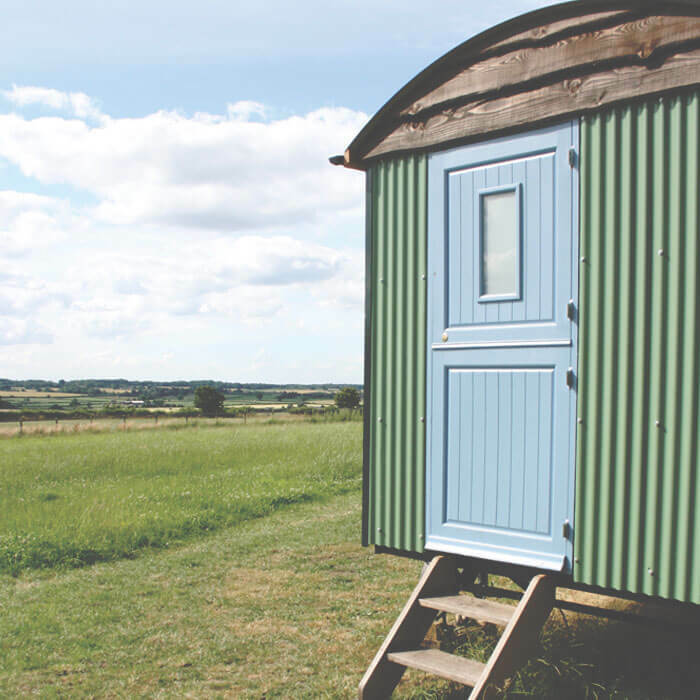 Coupled with a barbecue area, beautiful high-pressure showers, in converted horse trailers, and a lovely plush toilet block, we really put the glamour into glamping! We also have a limited number of bring your own tent pitches too, for those of you who already have all the gear. You don’t have to come Hilltop – Hilltop can also come to you! We can take care of your outside catering for any wedding, party of event you’re hosting (it just needs to be within a 20-mile radius of us here in Hunningham). We’re talking hog roasts, barbecue meats and our legendary Hilltop lamb and beef.